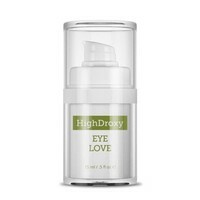 HighDroxy EYE LOVE is a rich water-in-oil emulsion that optimally encloses moisture without sealing or stressing the skin. The extra mild formula repairs, calms and soothes the sensitive eye area immediately. 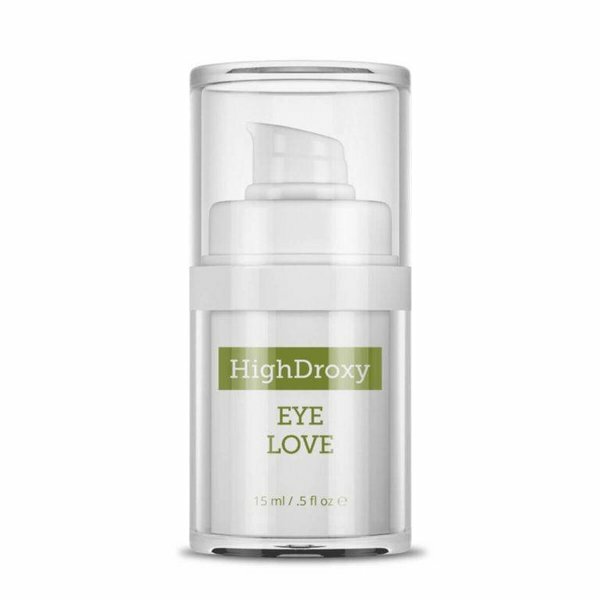 Due to its unique texture, HighDroxy EYE LOVE cares for the eye area not only as a rich cream but also as an intensely nourishing and smoothing mask. EYE LOVE's special galenic also reliably prevent the product from crawling into the eye. 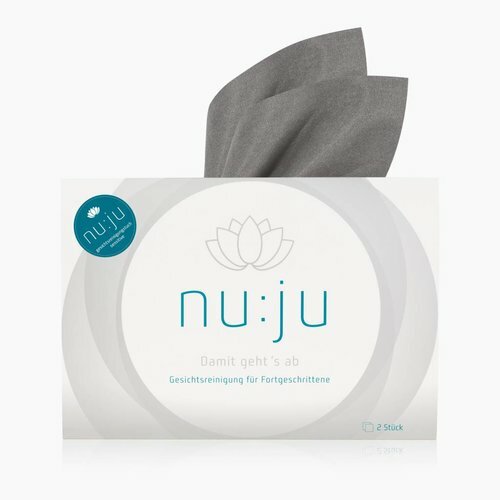 In addition to classic ingredients such as almond oil, apricot kernel oil and cocoa butter, EYE LOVE combines two active ingredients from high technology and naturopathy to strengthen and smooth the sensitive and delicate skin around the eyes: The tripeptide GHK and the extract from the medicinal plant Andron. The common Andron (Marrubium Vulgare) is one of the oldest known medicinal plants and was initially found exclusively in the warmer climatic zones from the Mediterranean to Central Asia. 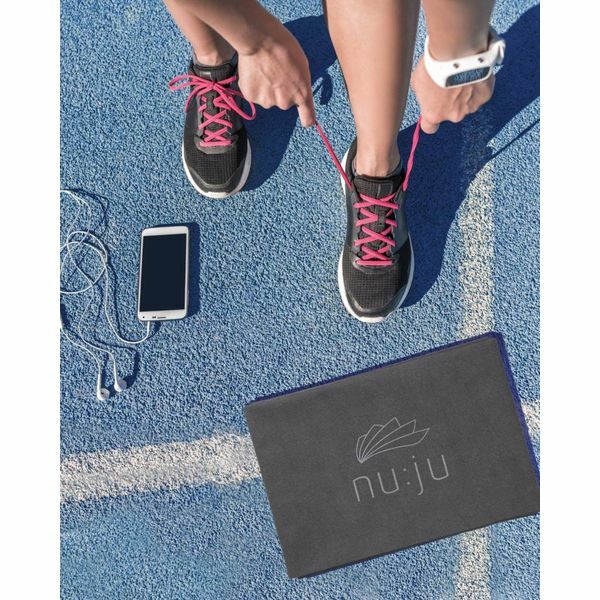 The extract used in EYE LOVE benefits the eye area in three ways because it has a strong skin calming and wound healing effect, as it inhibits the production of so-called inflammatory mediators, i.e. the body's substances that initiate an inflammatory reaction in the body. Apply EYE LOVE extensively (as a mask) or thinly (as a lotion) and tap the product gently. When using as a lotion, please dab off any residues with a cosmetic tissue after a short time. This product contains small amounts of beeswax, so it is not entirely vegan.